RAM SALE 22nd FEBRUARY 2019. A quality selection of rams for this years on site sale. 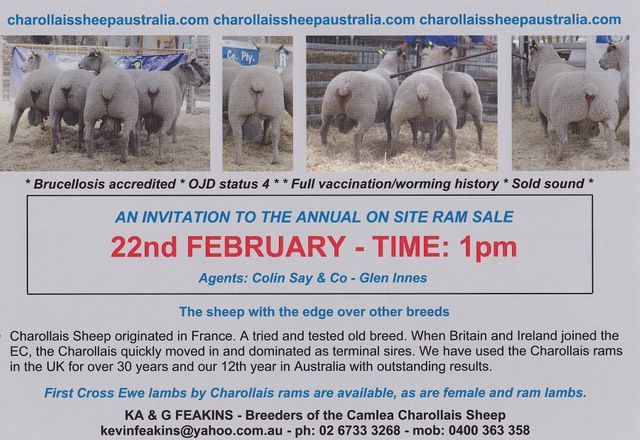 RAM SALE 22nd FEBRUARY 2019. A quality selection of rams for this years on site sale. Why choose Charollais over other breeds? 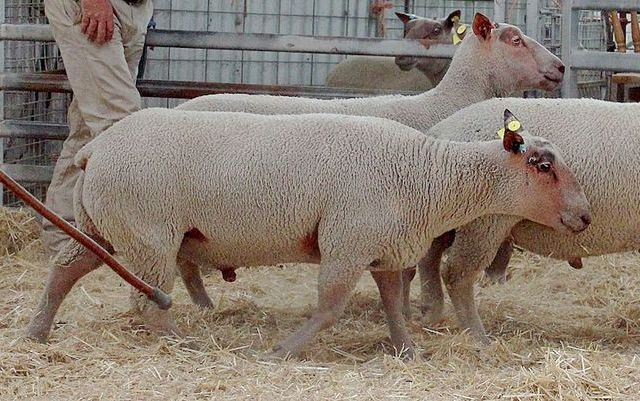 Active and fertile rams – Charollais rams are renowned for being hard-working. They reach sexually maturity from 7 months of age and will work for most of the year. They certainly are keen and ready for work for early lambing flocks. Most Charollais rams will work for 6 or 7 seasons and many have been known to live for 10 years or more. 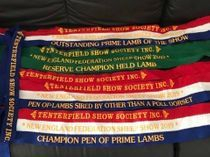 Farms and research projects have found that Charollais rams sire more lambs than other terminal sires working at the same time. Easy lambing – Charollais rams will without question give shepherds (and ewes) easier lambing. The skeletal structure of the breed; without heavy bone, broad or loaded shoulders or big heads makes lambing a joy. First time users of the breed cannot believe how easy birth is with the breed. Please go to the testimonial page. Robust vigorous lambs - Lambs are straight up on their feet, bleating and ready to suckle. The trouble-free birth ensures they are not stressed and the nature of the breed means they ‘get up and go’. 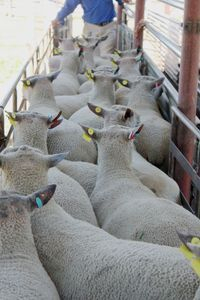 Fast growth – growth rates for Charollais cross lambs are excellent. Their length, wide loin and good hind quarter conformation means heavy, well-fleshed lambs. Single lambs can achieve weights of 40kg in just 8 weeks . Prolificacy – The breed has very strong maternal traits. Mature ewes lambing in December will average 180%; this will rise to 210 – 220% in February. Eight out of ten ewe lambs will take the ram from 7 months of age and will lamb at 130% +. The ewes have an extended breeding season. 168 Sets of Triplets - 120 naturally reared them to weaning age. 800 Sets of Doubles - All successfully reared to weaning age.